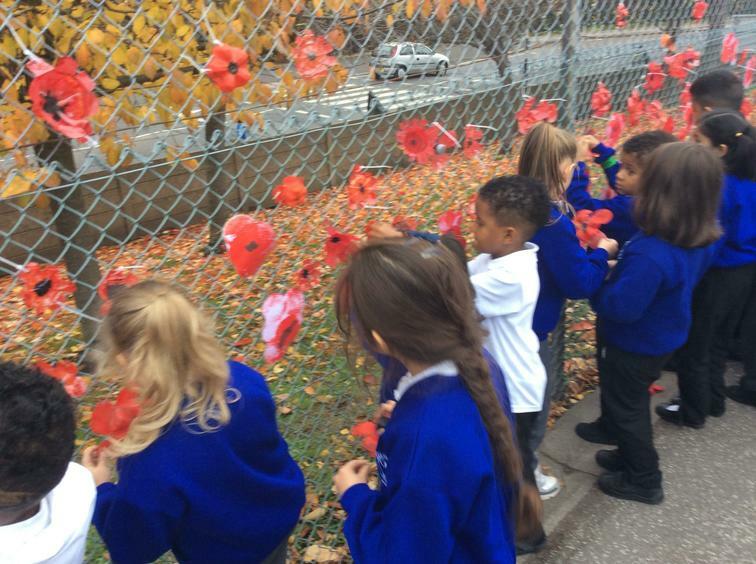 Today we have held on of our OBS One Day Wonders! 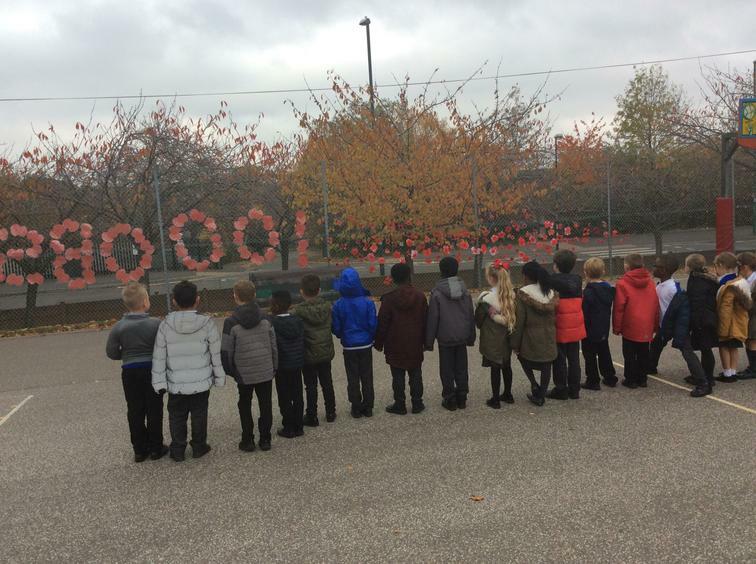 We as a school have acknowledged and celebrated the importance of this remembrance day in particular being 100 years since the end of WW1! 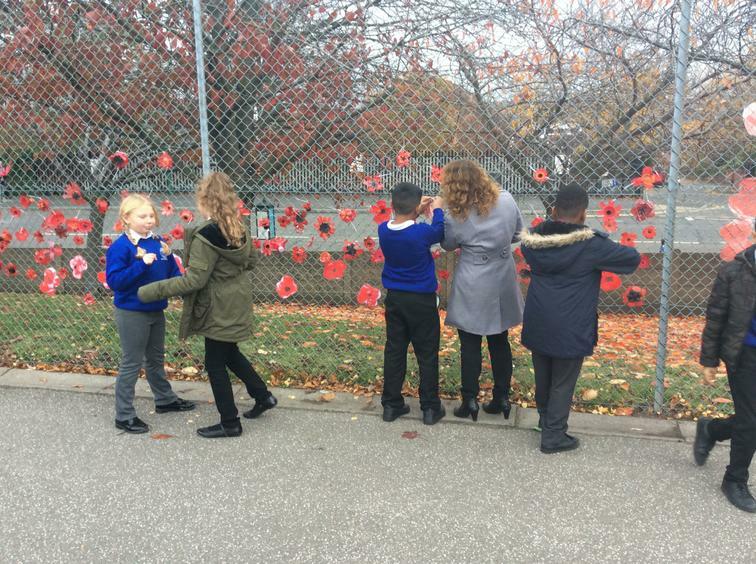 Throughout the school all classes have been doing a variety of thought provoking activities. 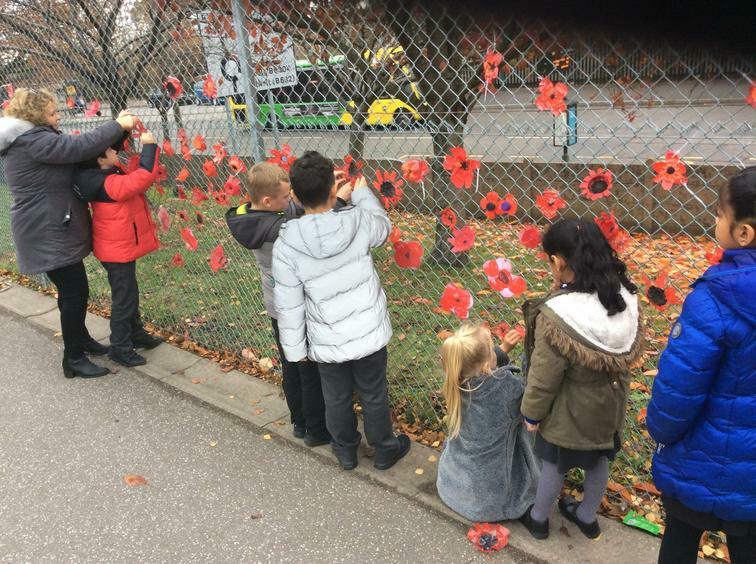 Each child has made their own poppy which has been attached to our fence facing our local community. 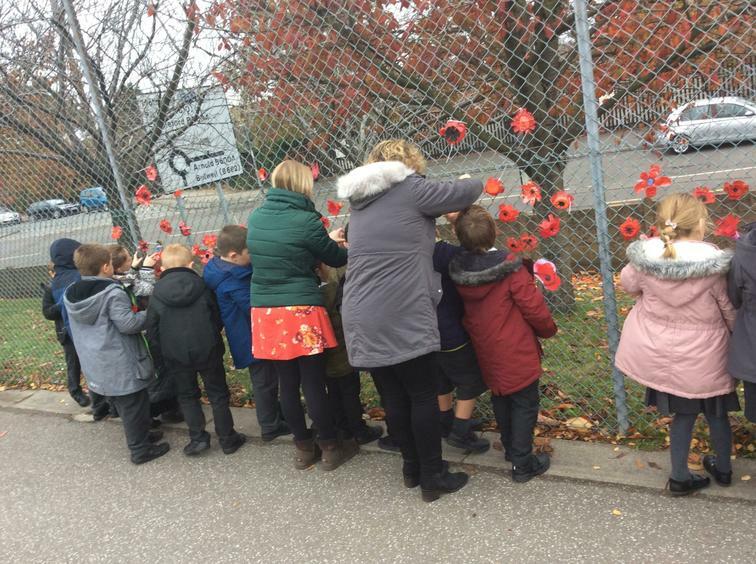 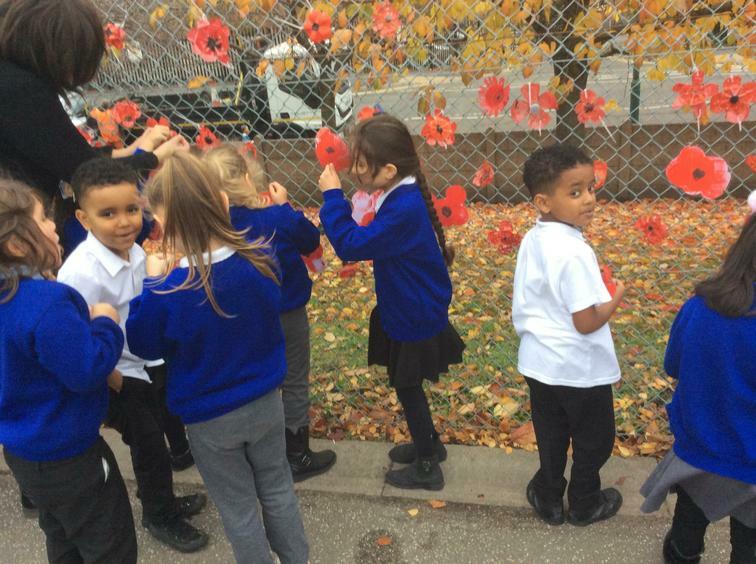 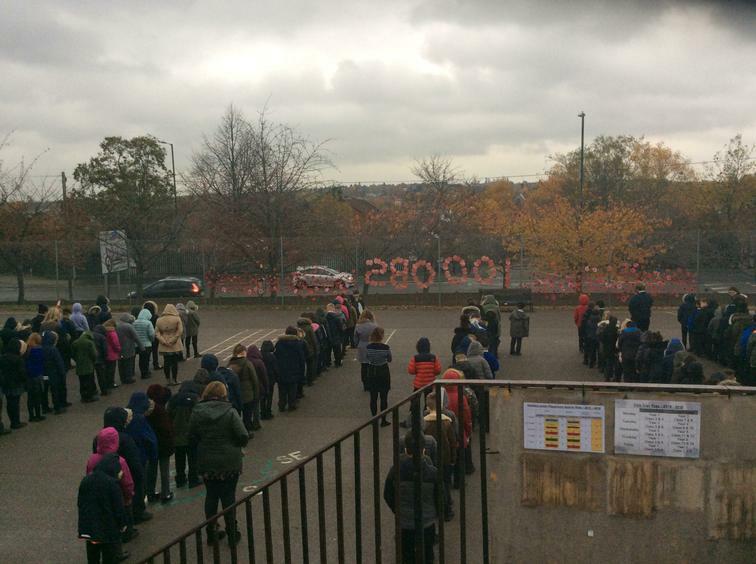 We also held a 2 minutes silence as a school outside whilst looing at our poppies. 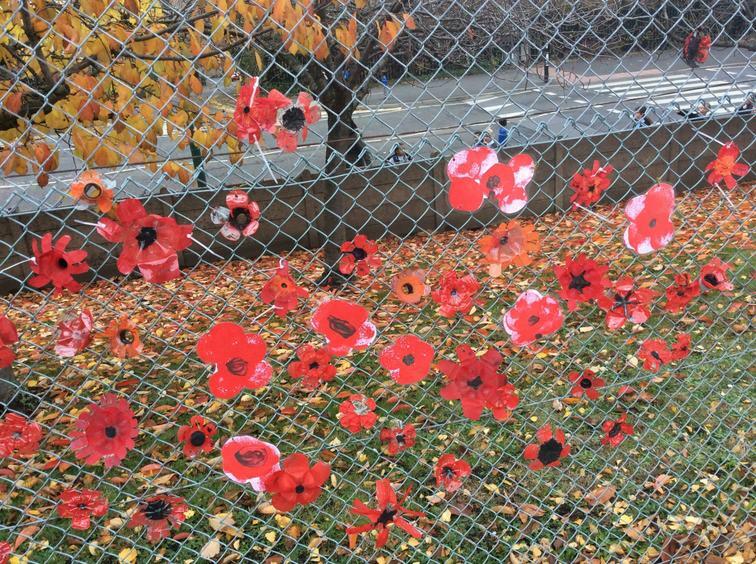 OBS REMEMBERS!